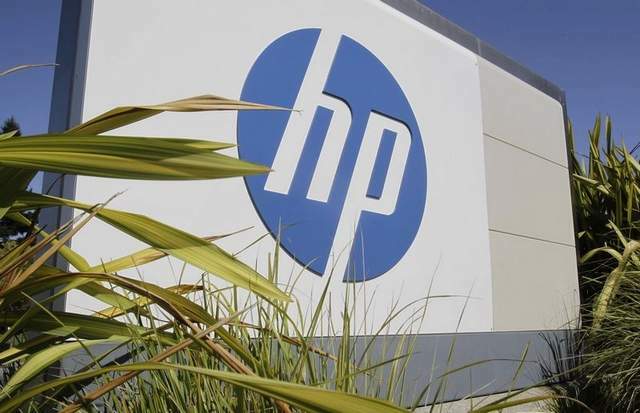 The Hewlett Packard Company announced this week that it is exiting the tablet and smartphone market. It’s unclear as to what will happen to its PC business, as a separate company for computers is being considered. Then its focus would be on helping customers manage information, along with printing, servers, storage and a few other services. Not quite seven weeks ago HP launched the WebOS-based TouchPad tablet with great fanfare and high hopes. It was immediately hit with customer backlash over poor performance, and received tepid reviews. HP cut the price three or four times in the course of a week and still couldn’t drive demand, leading Best Buy to complain about being stuck with hundreds of thousands of unsold TouchPads and demanding that HP buy them back. According to HP CEO Leo Apotheker their TouchPad has not been gaining enough traction in the marketplace. So they have made the difficult but necessary decision to shut down the WebOS hardware operations. HP’s mobile device business, which includes the webOS-running smartphones and TouchPad has suffered while rivals Google and Apple have seen roaring sales of their products.